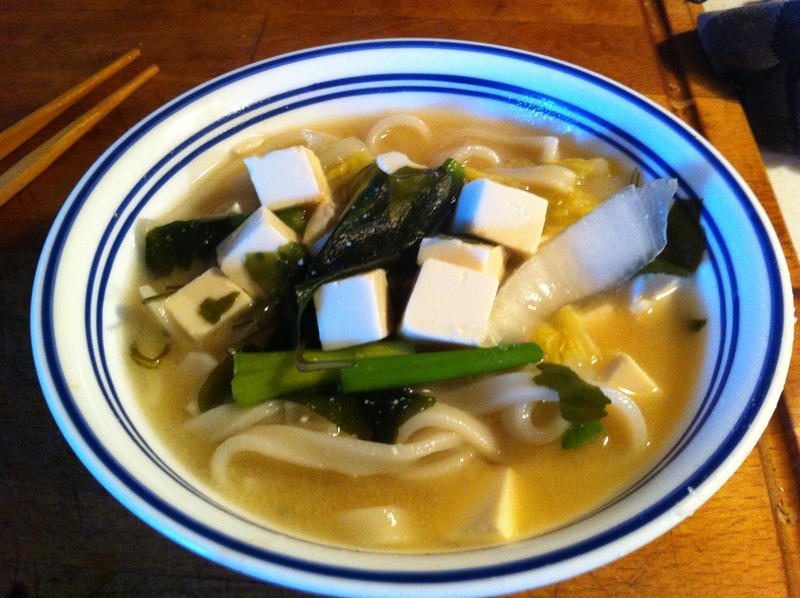 Several of the recipes I am making for this Sunday’s dinner called for dashi—a few tablespoons here and a cup there. 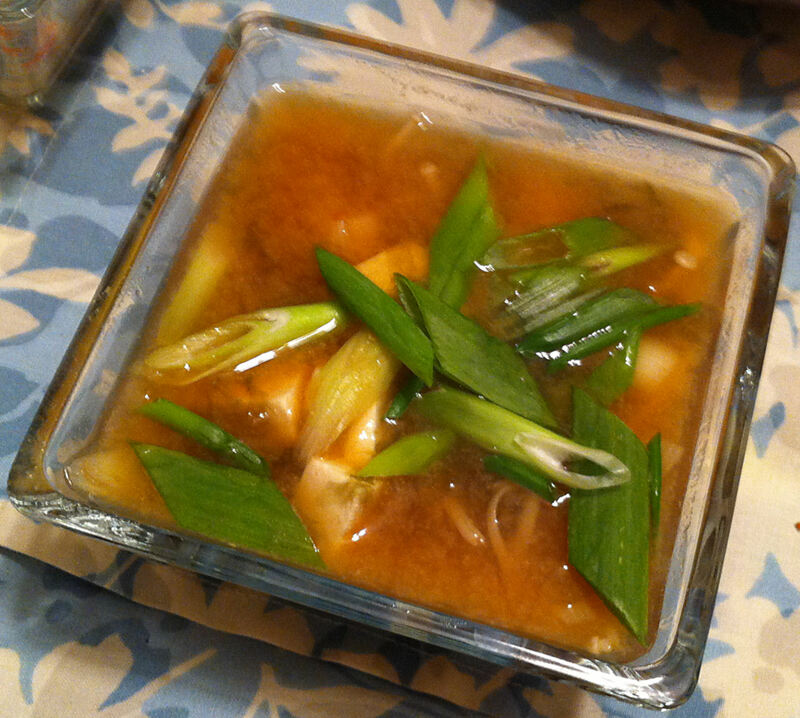 If I’m going to make dashi, I might as well make a miso soup. However, since I am making a lot of dishes this meal, I wanted it to be a simple soup with only a few ingredients.